There is something spectacular about this young man; from the way he makes English Language so interesting when he speaks, to the emotions he puts into his acting. 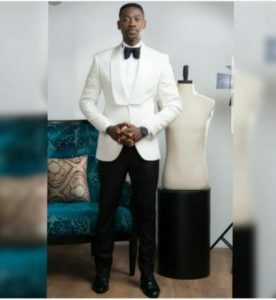 This exceptional actor, producer, writer and now, the face of Airtel advert is Abdul-Lateef Adetola Adedimeji; a man in his late 30s and a graduate of Olabisi Onabanjo University, where he studied Mass Communication. Unlike some others who have no theatrical background before getting into the industry, Lateef was actively involved in community theatre, where he and some others took theatre to the grassroots, long before he gained admission into Olabisi Onabanjo University. 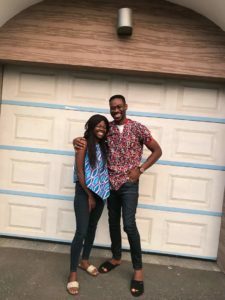 Due to this, he decided to go into a different yet similar field in the University in order to gain broader knowledge, but in addition, had a drama troupe in school. 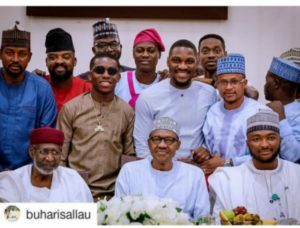 After school, he went fully into the industry and trained under the likes of Afeez Eniola, Adebayo Tijani and Muyiwa Ademola for a while. 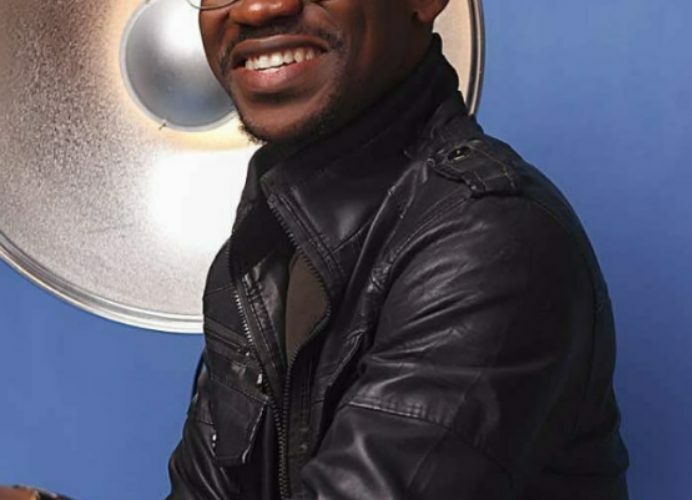 Since 2000, he has appeared in several movies such as Hey, Esun, Oyin, Nigbakan Ri etc. He also played a major role in Kudi Klepto which brought him into limelight, as it opened up several nominations and awards. 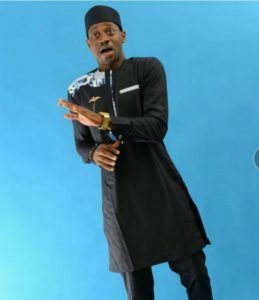 As expected, Lateef is in a serious relationship and for something uncommon for young men in the industry today, he has no scandals; a clean record he hopes to achieve for as long as he is in the industry. You will agree with me that among many actors in the industry, Lateef is unique and some of the things that make him exceptional include; his realness and the fact that he doesn’t see any colleague as a competition. However, despite the handsome looks, he also faces certain challenges associated with his career and it includes the opinion that there is so much money in acting, which makes them act as such towards him. Also, he mentions that fame is dangerous and the responsibilities attached to it can be challenging sometimes. *Wura hopes a large part of your curiosity towards Lateef has a quenched. Well, next week is another time to know more about another of your favorite celebrity. The following time I learn a weblog, I hope that it doesnt disappoint me as much as this one. I mean, I do know it was my choice to read, but I really thought youd have one thing fascinating to say. All I hear is a bunch of whining about one thing that you can fix should you werent too busy on the lookout for attention. I am often to running a blog and i actually recognize your content. The article has really peaks my interest. I’m going to bookmark your website and preserve checking for new information.